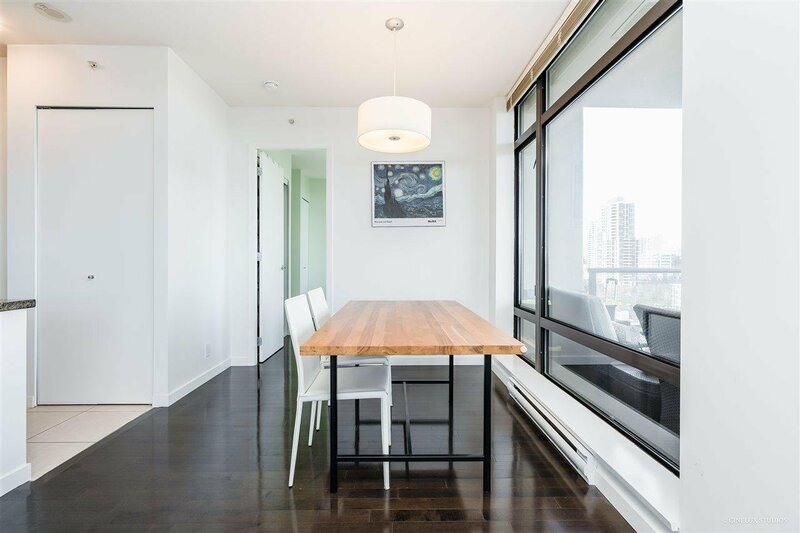 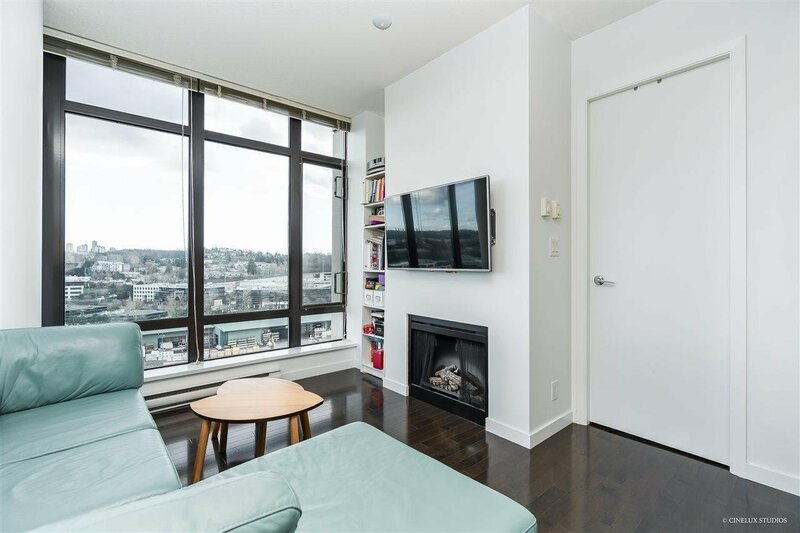 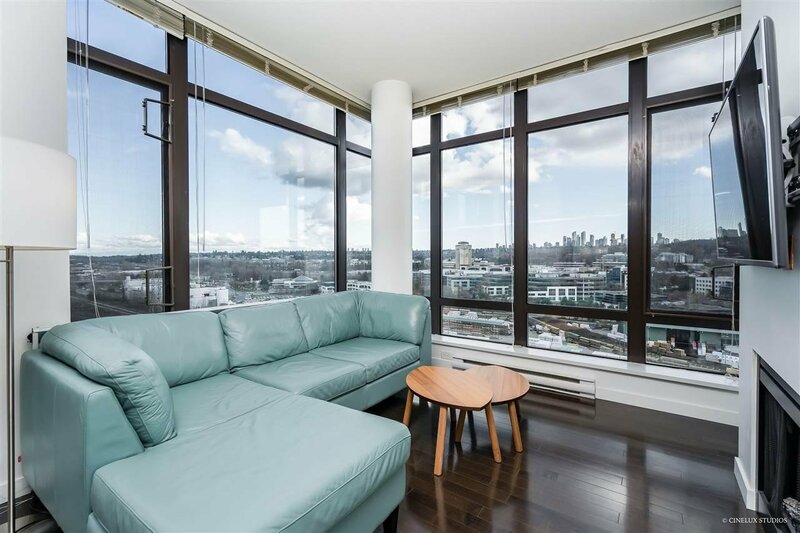 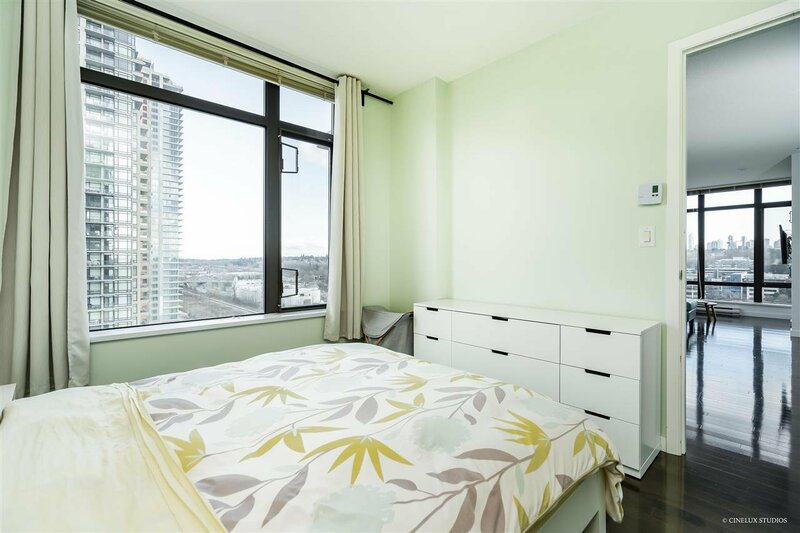 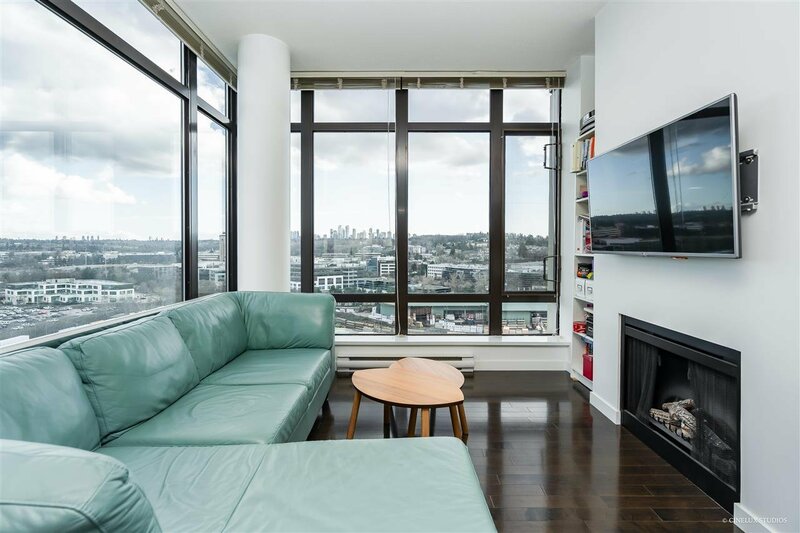 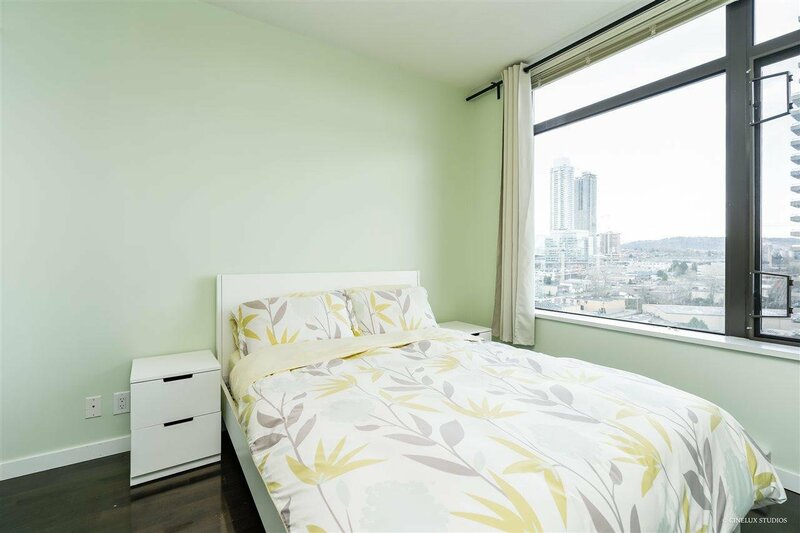 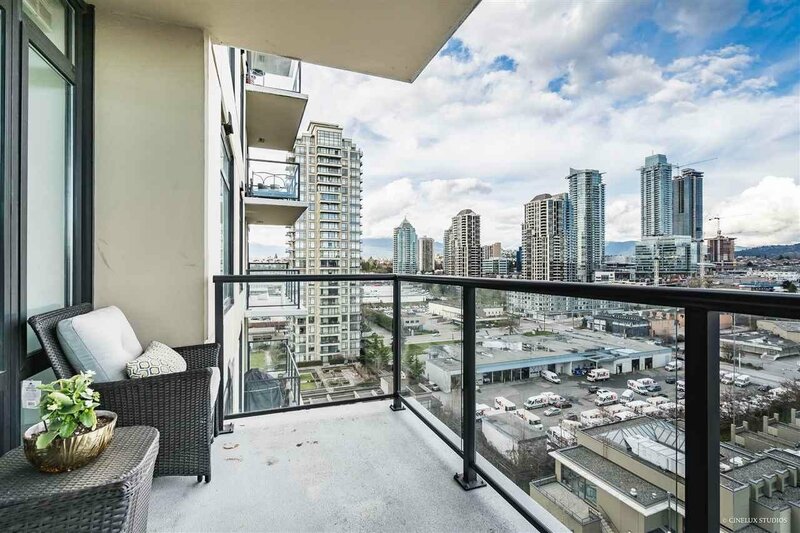 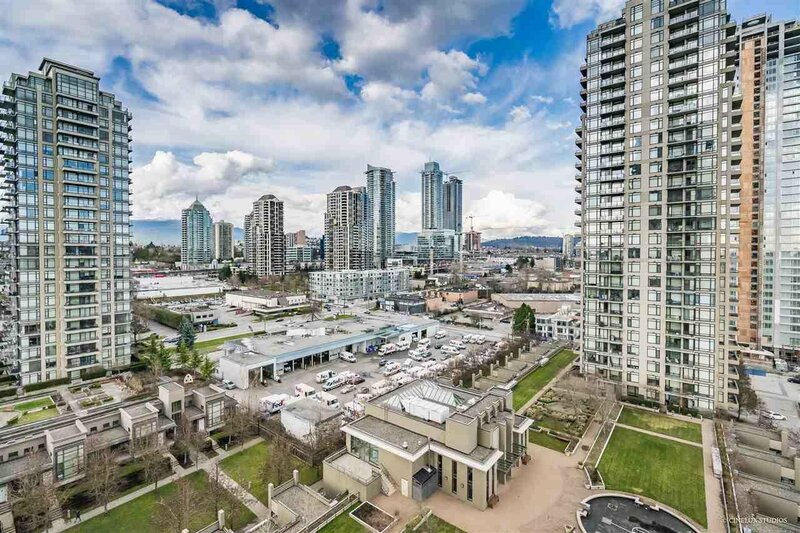 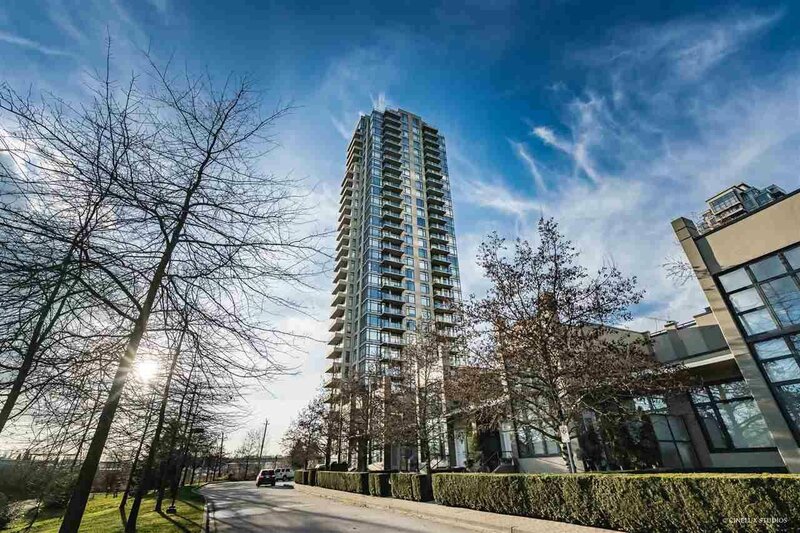 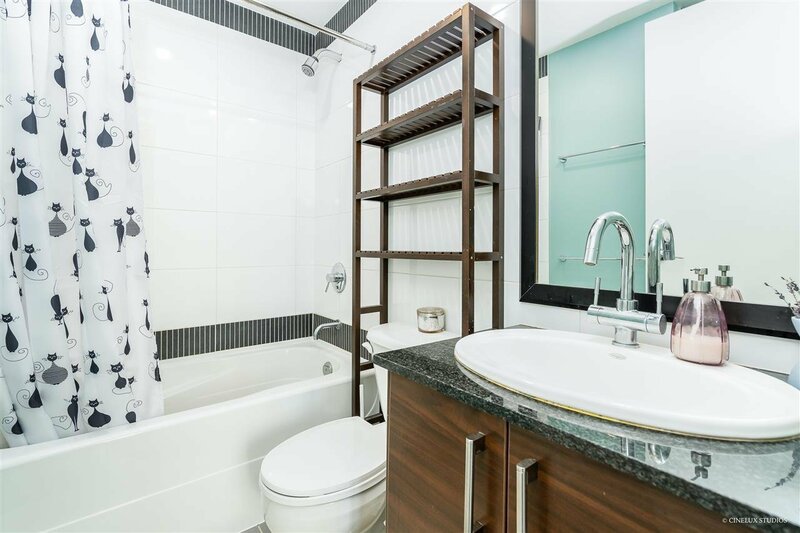 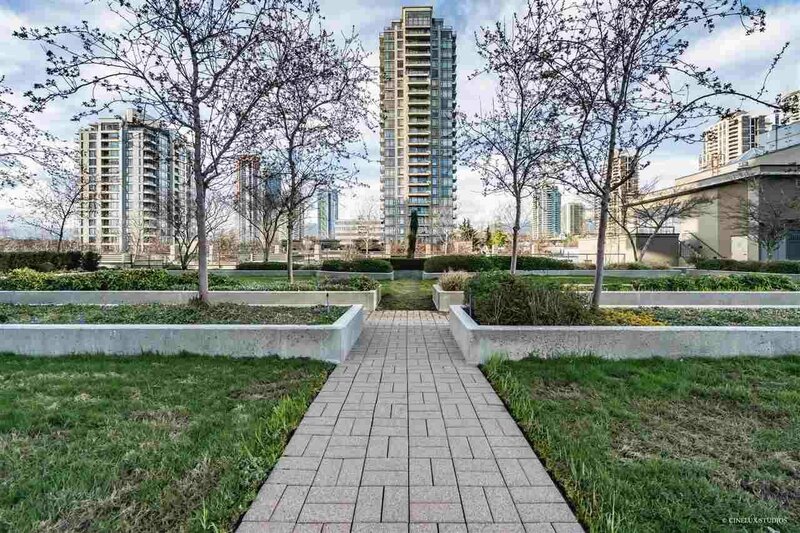 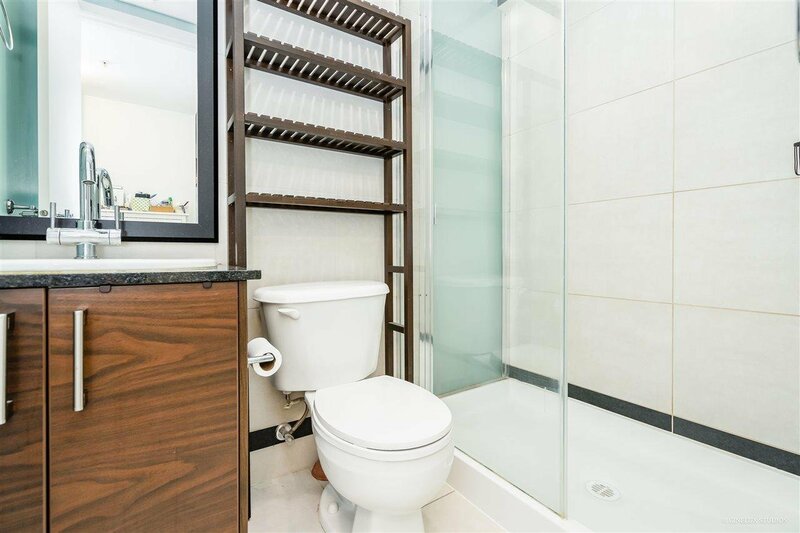 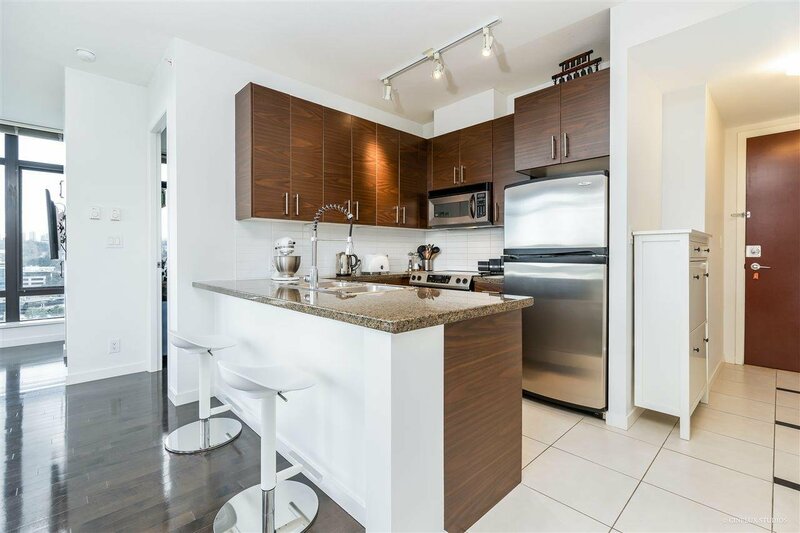 1401 2345 Madison Avenue, Burnaby - 2 beds, 2 baths - For Sale | TERESA WONG - Royal Pacific Realty Corp.
Immaculately kept 2 bedroom + 2 bathroom home at OMA Tower in Burnaby's vibrant Brentwood neighborhood. 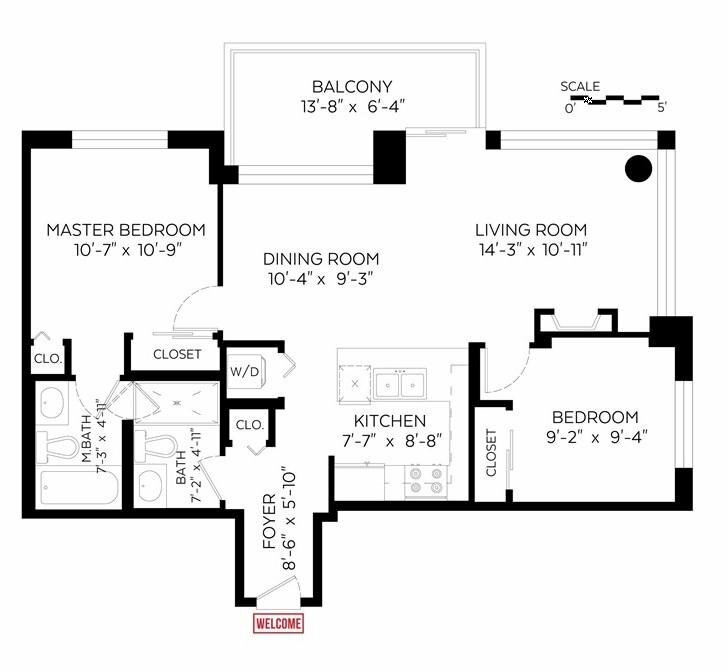 This 821 SQ.FT S/E corner unit is perfect for a growing family or empty nesters looking to downsize. 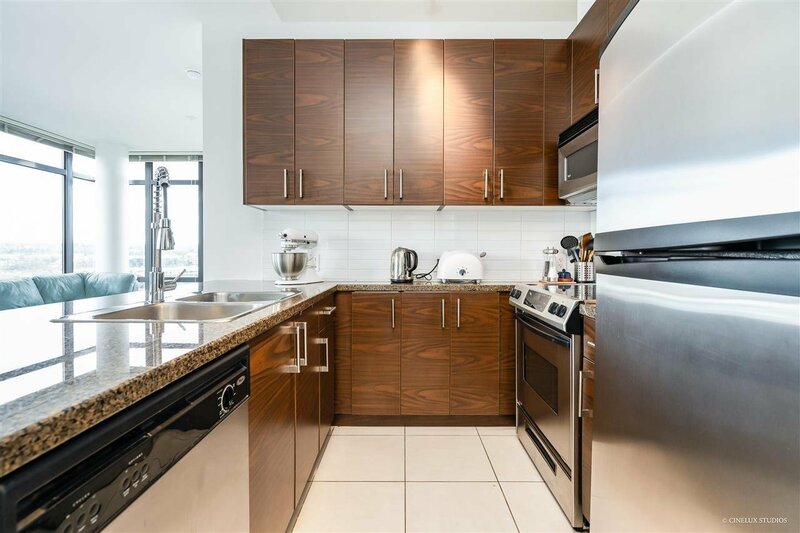 Modern contemporary finishings include stainless steel appliances, granite countertops and engineered wood flooring throughout. 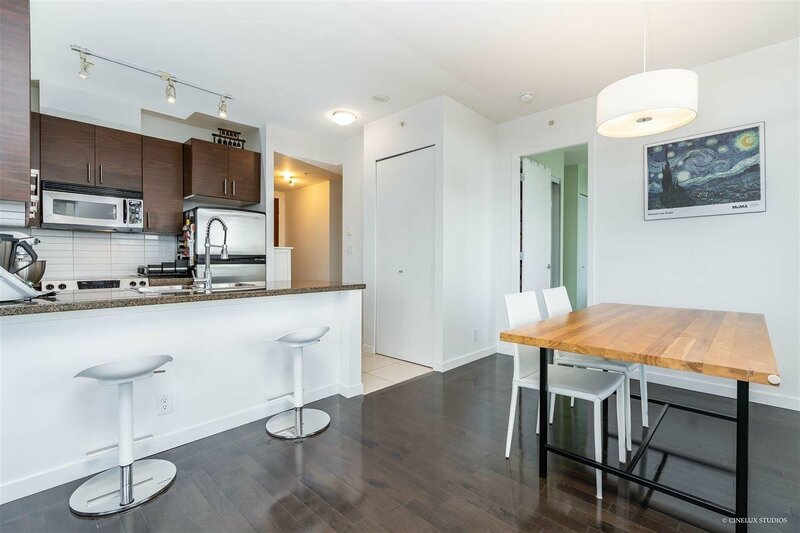 Conveniently situated with access to great restaurants, shops, parks, and transit lines, for when you want to venture out and explore what the community has to offer. 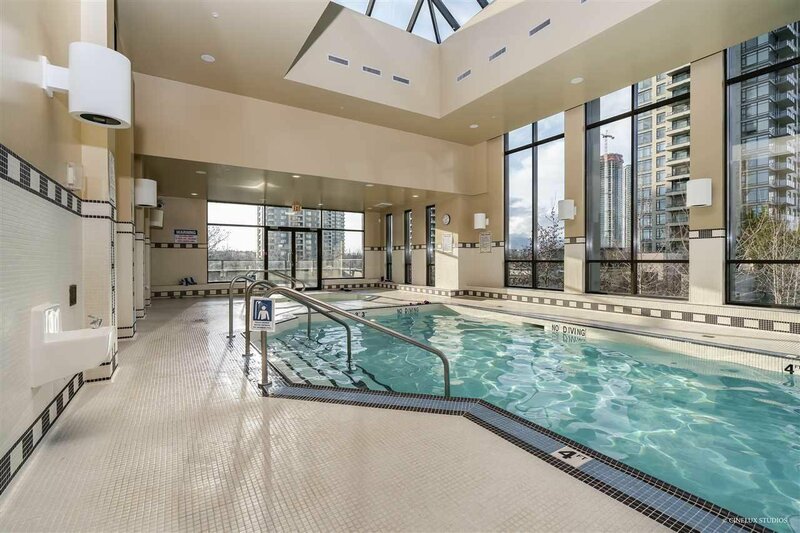 A large landscaped community courtyard with separate club house which has a swimming pool, hot tub, fitness facility, and indoor entertaining spaces. 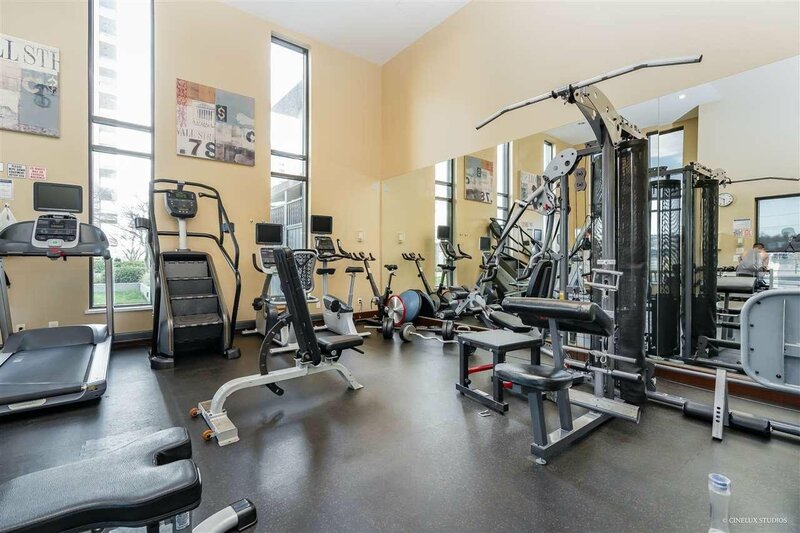 These great amenities offer you plenty of space to connect or recharge. 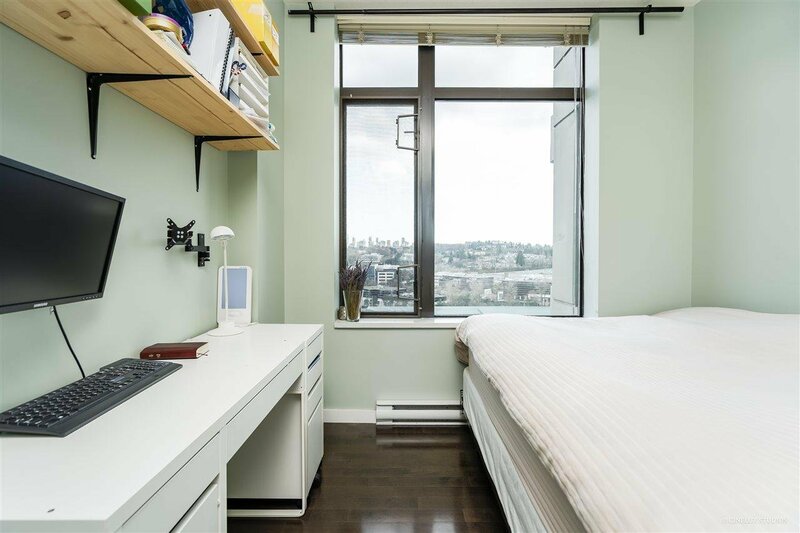 Parking and locker.